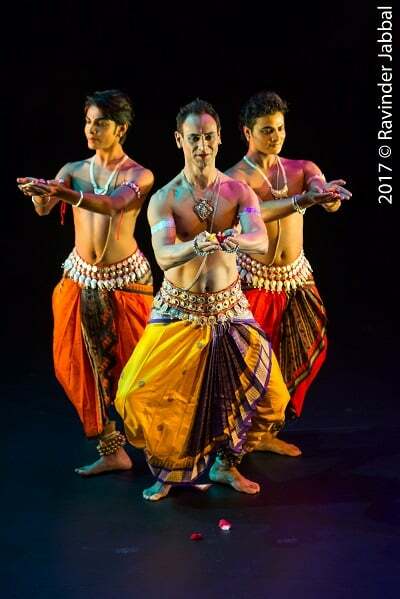 Goraya was accompanied by young dancers Samir and Kunal in this Odissi gem. 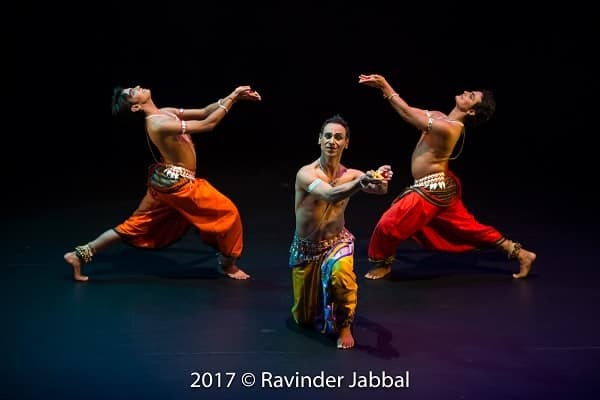 Samir and Kamal were mesmerising in their flawless technique, deeply engaging facial expressions and vibrant movement. 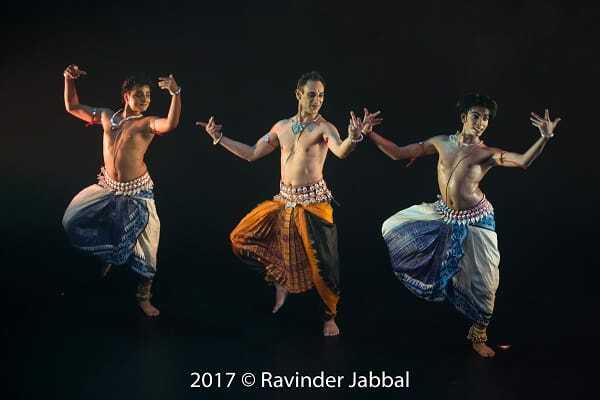 While each piece of the five-part repertoire was unique and impossible to tear the eyes away from, Ardhanarishwara Stotra was one piece that lingered in the psyche long after the show was over. In this piece, Samir and Kunal showed the two contrasting yet complementary sides of Lord Shiva and Goddess Parvati. 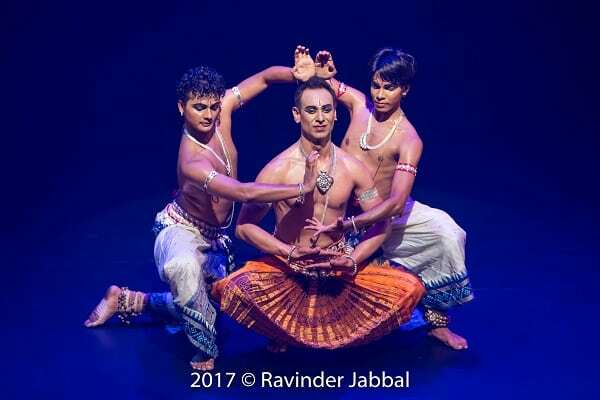 Mystery of Chakras by Sam Goraya and his students Samir and Kamal is unmissable for those interested in the Australian-Indian dance scene. Spiritual concepts were explained and portrayed with superb technique, engaging expression and electrifying movement. 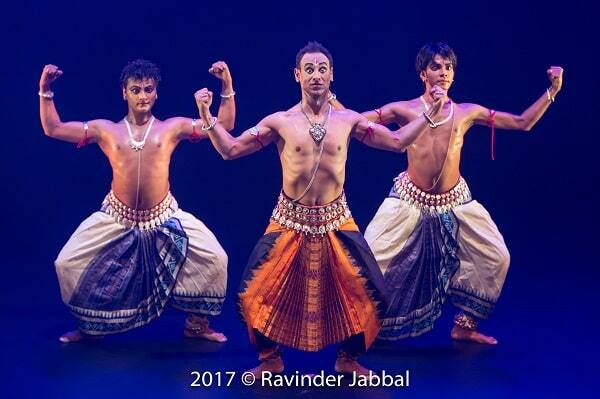 Each moment of the show was an example of the incredible talent of the three Odissi dancers Sam, Kamal and Samir.